PVRP Music Agency & Productions is a full-service music agency based in Philly. 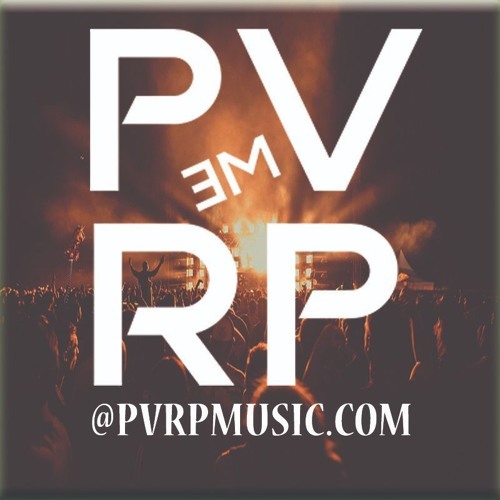 | #Discover hot new EDM, Pop, House, Techno, Trap and Bass.| @pvrpmusic | pvrpmusic.com PVRP Music Agency & Productions, a full-service music agency based in Philadelphia. Offering full-service agency services for marketing & promotion, management, and production. PVRP is a brand to help engagers Discover new music & artists, along with a complete event guide with reviews. The PVRP Music Shop offers men's and women's apparel for a younger stylish look. Get in touch and follow us if you vibe with the PVRP mission and music.